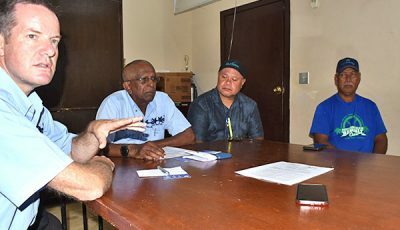 A marine advocate from the islands said he would like to see the co-management agreement between the CNMI and the federal government for the submerged lands around the Farallon de Pajaros, Maug, and Asuncion signed during the administration Gov. Ralph DLG Torres. “I would have liked it to have been taken cared of two administrations ago. 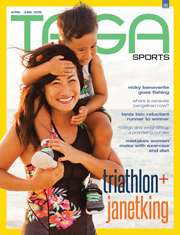 It should have been taken cared of while [Ben] Fitial was governor, but it’s dragged on,” Villagomez said. “I’d like to see it during this administration, but I would rather have had it done two administrations ago,” he added. Last January, Torres wrote a letter to Interior Secretary Sally Jewel to reignite discussion regarding the agreement. 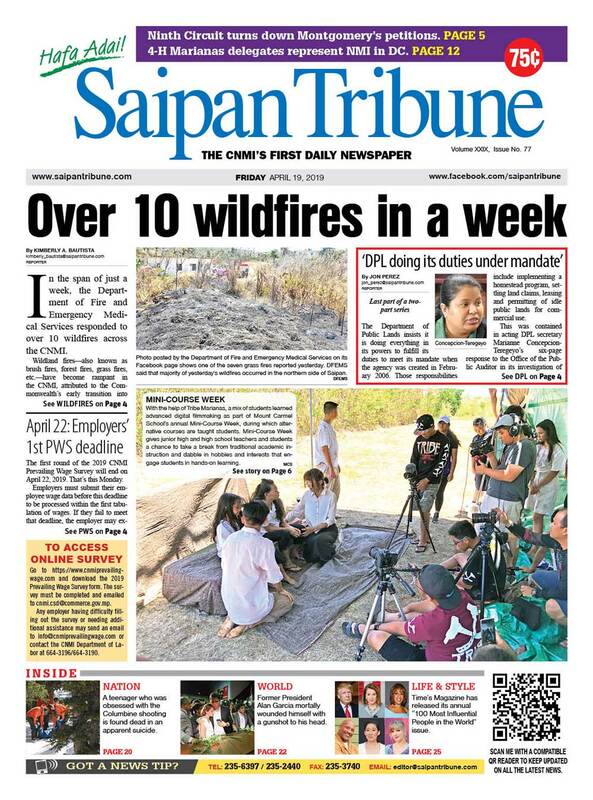 Saipan Tribune reported that negotiations have been idle since July due to concerns on the federal government’s final position on the agreement which has terms that go beyond what is required for transfer and binds the local government to expend large amounts of capital and resources on management plans that federal authorities could ultimately reject, and would unduly restrict the Commonwealth’s ownership of these lands, according government officials. Villagomez noted that both governments want the same thing. 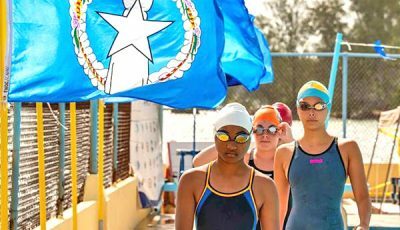 “It seems that the CNMI and the federal government want the same thing. 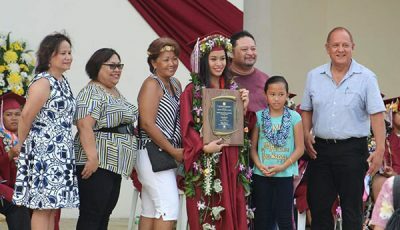 Both governments want to see the submerged lands transferred to the CNMI, both governments want to see the Marianas Trench monument protected,” Villagomez said. “What they’re doing right now is arguing over the details, over the dollar amounts that are attached to it and that’s perfectly reasonable,” he added. For Villagomez, a third party could be beneficial to both governments. “As [Senator] Arnold Palacios said, this decision could actually be made pretty quickly and I think the governments might benefit from some arbitration, maybe if there is a third party, like an NGO, that works with both sides, that could help them to an agreement. I do think both governments want the same thing,” he said. Once there is an agreement and the transfer is made to the local government, Villagomez noted that it will be the “first time that the CNMI would have control of those waters around those islands” as the United Nations Convention on the Law of the Sea was signed after the Covenant was established. Included in President Barack Obama’s exemption from transfer is the 3-nautical mile stretch of lands around the said islands within the Marianas Trench Marine National Monument. “I’m hopeful that they’ll figure out a way to work together to make this work for the benefit of the people,” Villagomez said.